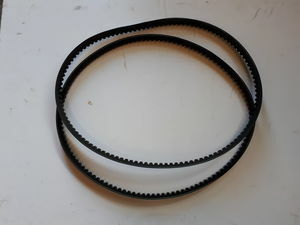 A matched PAIR of Logic ROTARY mower drive belts. LRM123-05. 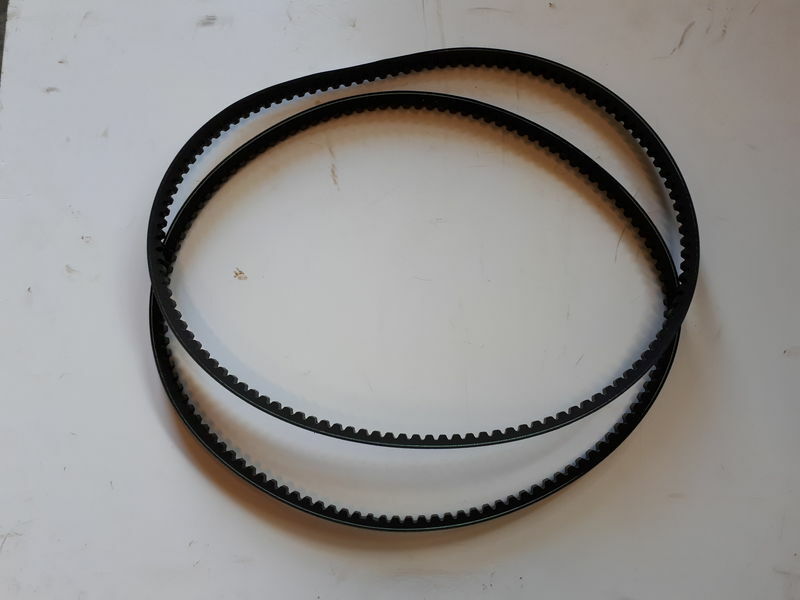 A matched PAIR of drive belts to suit all 1.2m Rotary mowers. Models LRM and TRM.